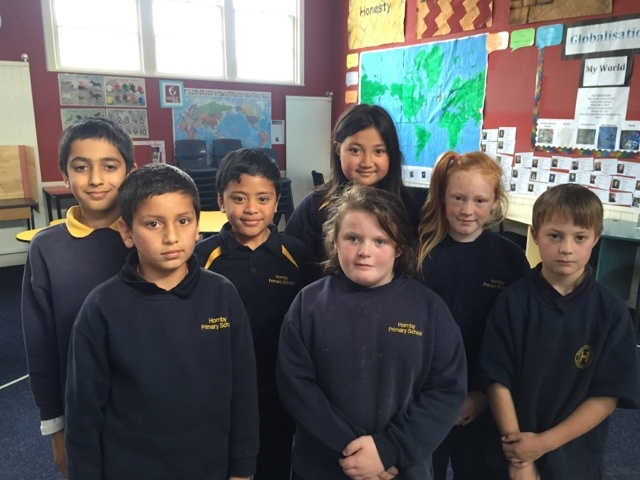 Well done to Danielle, Samyog, Khush, Fale, Blessing, Jaxon and Sharlisa who have all moved up a spelling level. We will keep you posted as we have other children who are ready to be tested. Congratulations everyone - you have been putting in lots of effort obviously! Great job guys you did a great job in moving up a spelling list! You guys must be very smart congratulations.